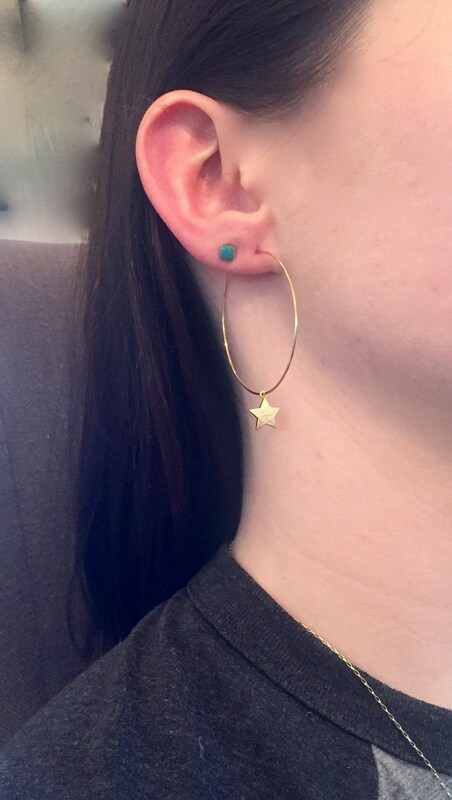 The stars are aligned! 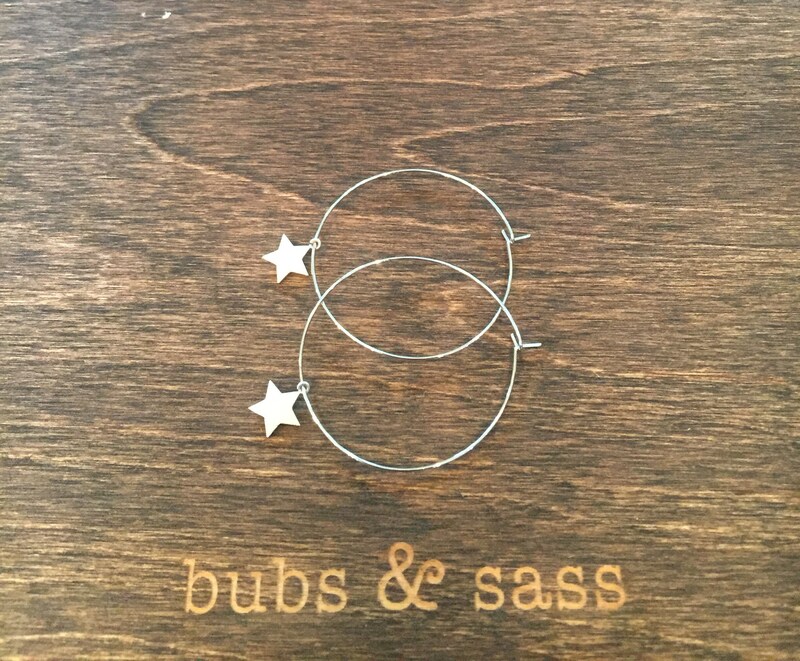 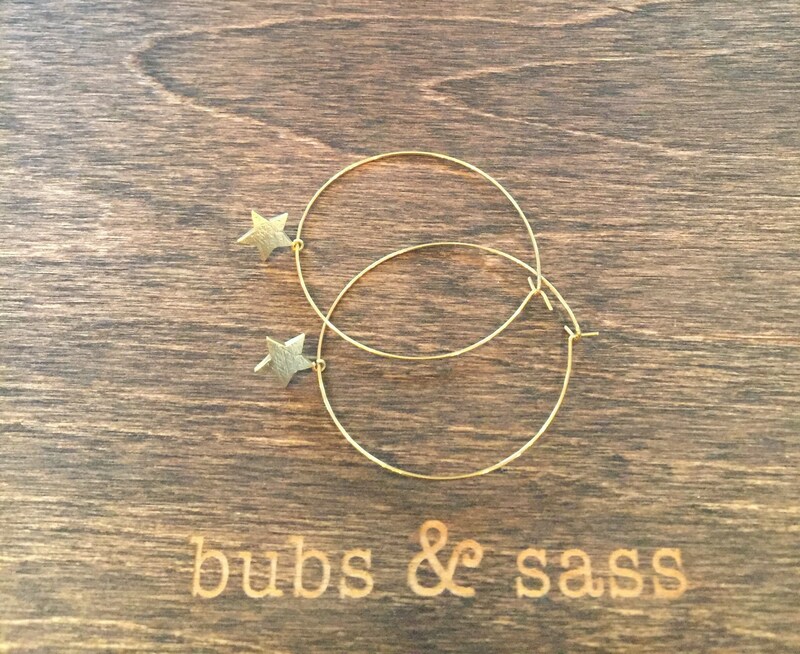 We can't get enough of these simple hoop wires with dangling stars. 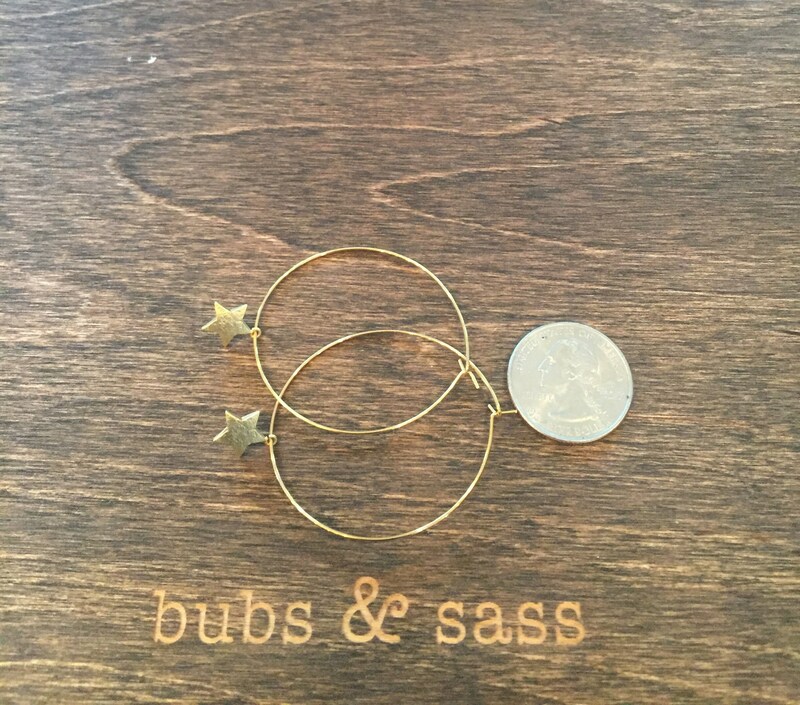 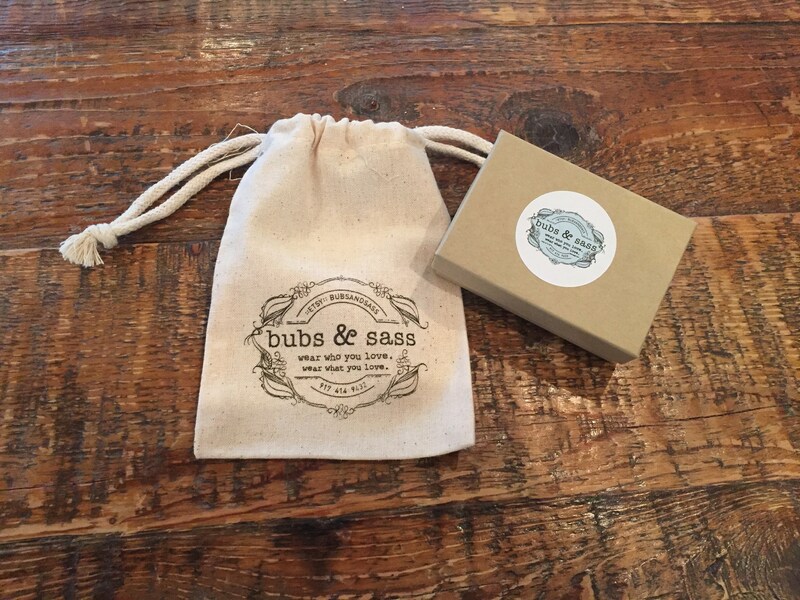 Amazing in gold or silver!